This is a guide designed to assist students in the Adult & Higher Education graduate program in finding information sources. Whether you do research on or off-campus, we can usually get you the research materials you will need. Librarians are happy to help, it is what we do! Contact us using the information on the right. We provide citation assistance in addition to finding article and books. Ertmer, P. and Newby, T. (1996) 'The expert learner: strategic, self-regulated and reflective', Instructional Science, 24, 1-24. The easiest way to find citation is usually through Google Scholar. In the education field this is because Google Scholar is able to pull in the data from the free government education database ERIC. 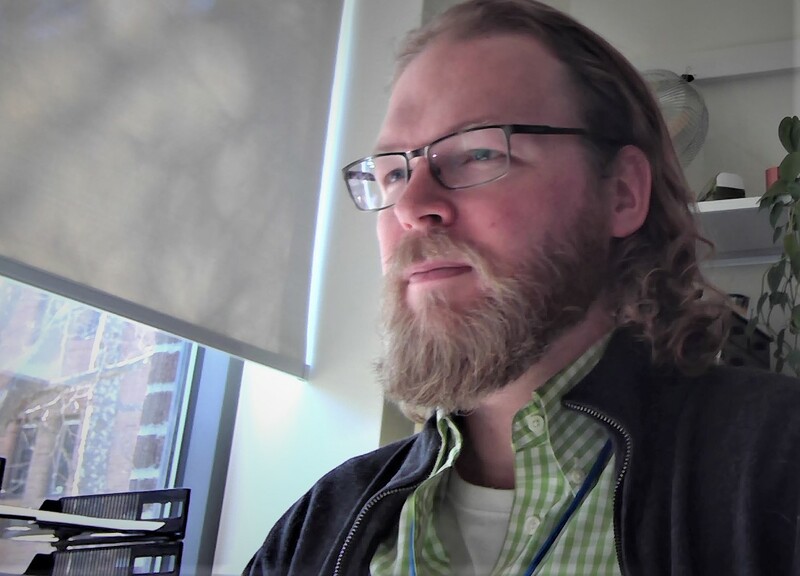 If you are doing your research from off-campus be sure to set up Google Scholar to connect to WWU subscriptions first. You can do so in a few quick steps. 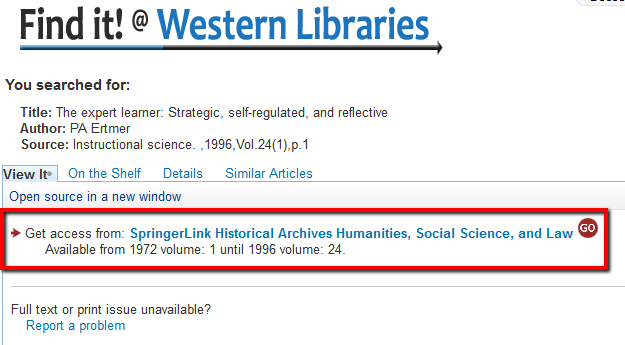 To look up the article copy and past the article title into the search (not the journal title). If the title is somewhat generic, consider adding one of the last names of the authors to the search. In the example from above I would simply put in "The expert learner: strategic, self-regulated and reflective". The article I am looking for is right at the top of the list. 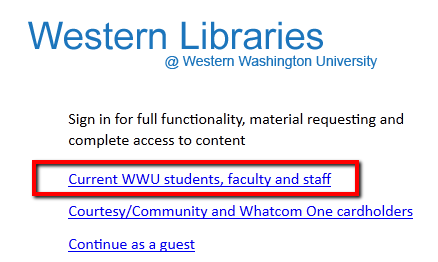 If you actually want to get the full text of the article, be sure to use the PDF or Findit@WWU links (note: Findit@WWU will show up when on campus automatically, but you need to follow the steps linked to above to get it working on computers off-campus). There are other tools that are useful in Google Scholar as well, such as the "Cited by" and "Cite" features. Keep in mind, though, that the information in those features is auto-generated, so use them with caution. "Cited by" gives you a good idea of how many other articles and books have cited the source, which sometimes indicates how important the article have been in the field. The "Cite" feature will generate a formatted reference list citation. When using Findit you will be directed to a login page. Always use the student login link. You will then be directed to a page where you can get subscription access.